Welcome to T. Smith Plumbing, where high-end service meets low-end prices! 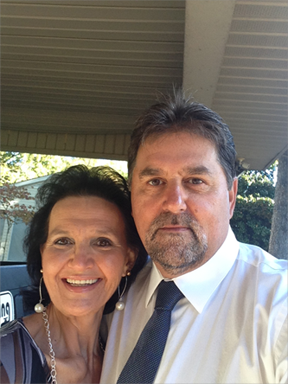 I am Tony Smith and I’ve been in the plumbing business for over 30 years. Let me also introduce you to my wife, Clytie, of ten years. We strive to beat the competition by standing behind our work with a 100% satisfaction guarantee, and we’re able to do so because we’re that confident in the quality of our work. 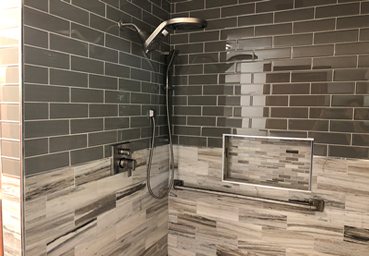 Whether you need residential or commercial service, you can always count on T. Smith Plumbing for professional results. 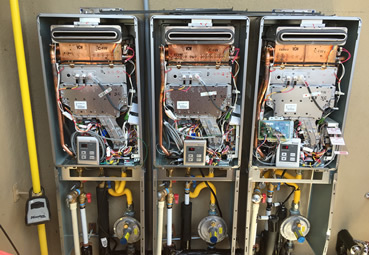 Our unwavering commitment is to provide our customers with courteous, prompt, and most importantly, reliable service on every job. We also offer Well Pump Service & Installation. 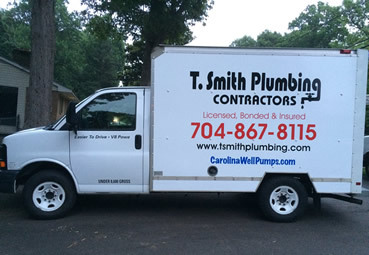 So when you need a good plumber, call T. Smith Plumbing. You will be happy you did!